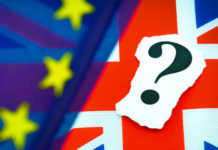 Home GBPEUR GBPEUR Forecast : How will GBPEUR levels react to the Brexit vote? GBPEUR Forecast : How will GBPEUR levels react to the Brexit vote? The pound has been weaker as we get closer and closer to the Parliamentary vote on the Brexit Withdrawal Bill in the House of Commons next week. Tuesday 11th December could be a very volatile day as the market tries to second guess the possible outcome. I feel sterling has a real propensity to weakness at present and this might mean the pound could have further to fall. GBPEUR levels have now touched below 1.12 in the last 24 hours and it is only really the weakness of the euro which is keeping GBPEUR afloat. 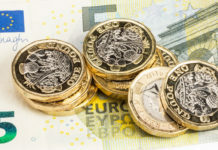 The pound is looking likely to suffer further in the coming week as Mrs May and the Government looks likely to lose the vote on the EU bill. 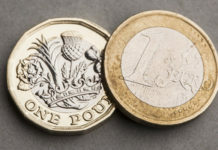 The expectations for the Government are that they will lose the vote and therefore the pound will lose value as we face a whole new set of questions over just what lies ahead in the future for Brexit. A key example of the current uncertainties being faced include the possibility of us seeing a vote of no confidence in Mrs May and her Government being toppled, the possibility of a second referendum and also the prospect of a no-deal Brexit. For clients buying euros with pounds, the expectation is that the pound will struggle even if there is a positive response in Parliament. This is because we will then be faced with a whole new set of questions over just what kind of deal the UK will ultimately receive. Tuesday the 11th December is a very important day but it is not the ‘endgame’ on Brexit and will be an important staging post on this important journey. Clients with a position concerning GBPEUR should also be concious of what is happening with the French protests and also the Italian debt and budget debates. 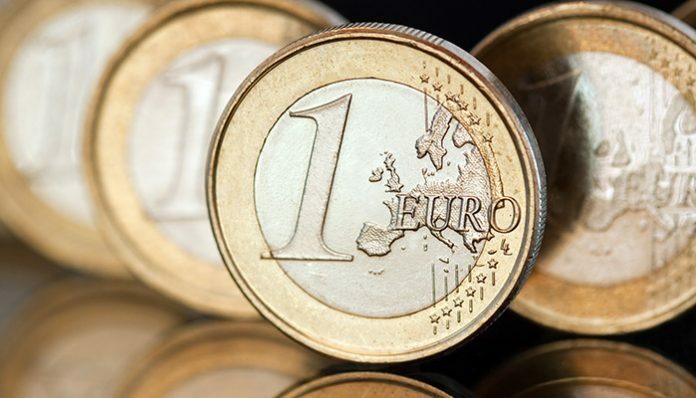 The euro has been weaker as investors flag longer term concerns on such issues which expose some of the political weakness in the Eurozone too. In my opinion, next Tuesday could end up not being too volatile a day since the market is already pricing in a no-vote. What may drive the GBPEUR value is what happens next, we might need to wait until the New Year to find this out. I expect GBPEUR to trade lower but in the 1.11-1.13 range in the next week, clients with a position buying or selling should endeavour to make all necessary plans to help limit their exposure and maximise the opportunity. If you’d like to discuss the upcoming Brexit vote, and how it’s likely to impact your currency exchange feel free to get in touch using the form below. I’ll be happy to get in touch personally and discuss your requirements. Previous articleCould GBP/USD Rates be Heading Below 1.25 by Christmas? Next articleShould I buy Canadian dollars now?